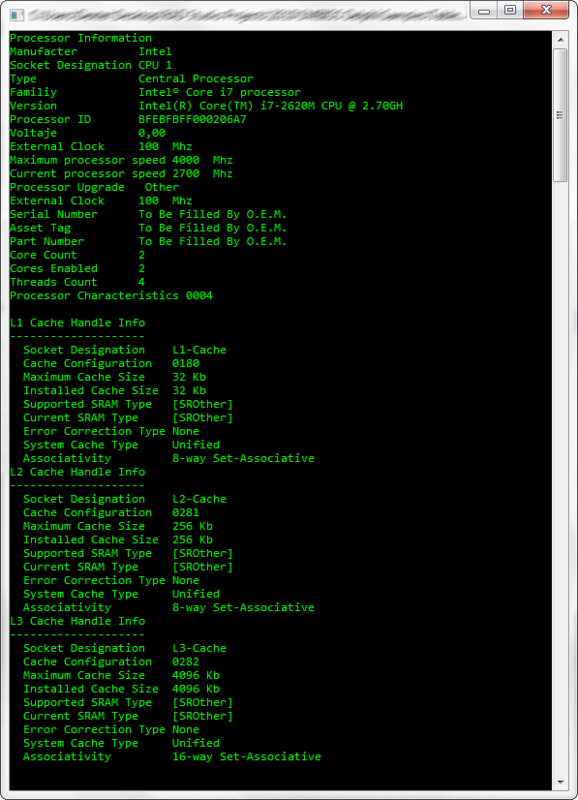 The Processor ID field contains processor-specific information that describes the processors features. 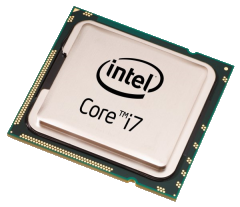 x86-Class CPUs For x86 class CPUs, the fields format depends on the processors support of the CPUID instruction. If the instruction is supported, the Processor ID field contains two DWORD-formatted values. The first (offsets 08h-0Bh) is the EAX value returned by a CPUID instruction with input EAX set to 1; the second (offsets 0Ch-0Fh) is the EDX value returned by that instruction. Otherwise, only the first two bytes of the Processor ID field are significant (all others are set to 0) and contain (in WORD-format) the contents of the DX register at CPU reset. For a unique number try the SerialNumberStr function. Try dumping your SMBIOS data using the TSMBios.SaveToFile method and send me the file to check the content. Hi, the TSMBIOS read the SMBIOS info using the /dev/mem device file which provides access to system physical memory, so the code must be executed using a user with the proper permissions like the root user. Also you can use the page of the project to report any issues. I tried to enable the root user on my Mac machine. But still the bug is getting popup as “cannot open file “/private/var/vm/sleepimage”. permission denied.” . Please let me know if I’m missing anything. Ok, I was thinking which you are using FPC with Linux. Unfortunately OSX is not supported for the library. Sorry but is not available in WinCE, because the library uses the GetSystemFirmwareTable method and the WMI to get the SMBIOS info and those are not present in WinCE.